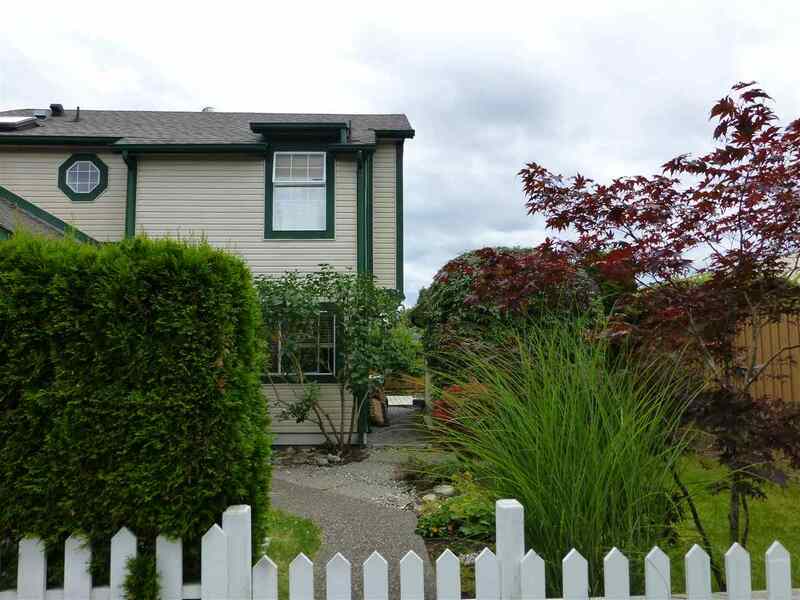 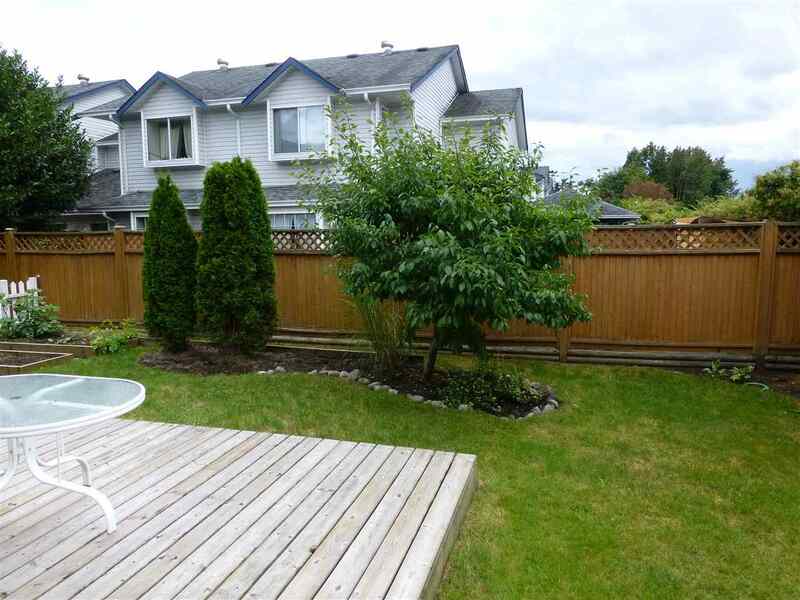 Welcome to this lovely 2 level townhouse in Arborwyne! 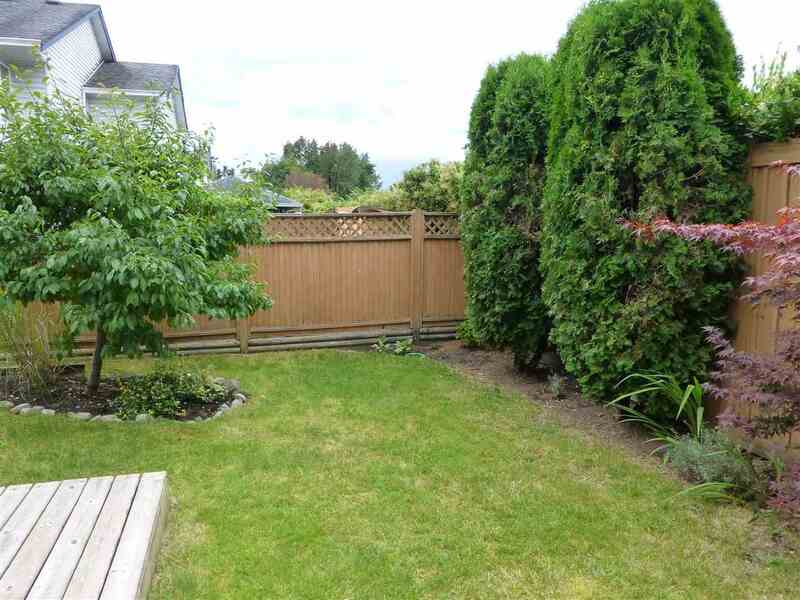 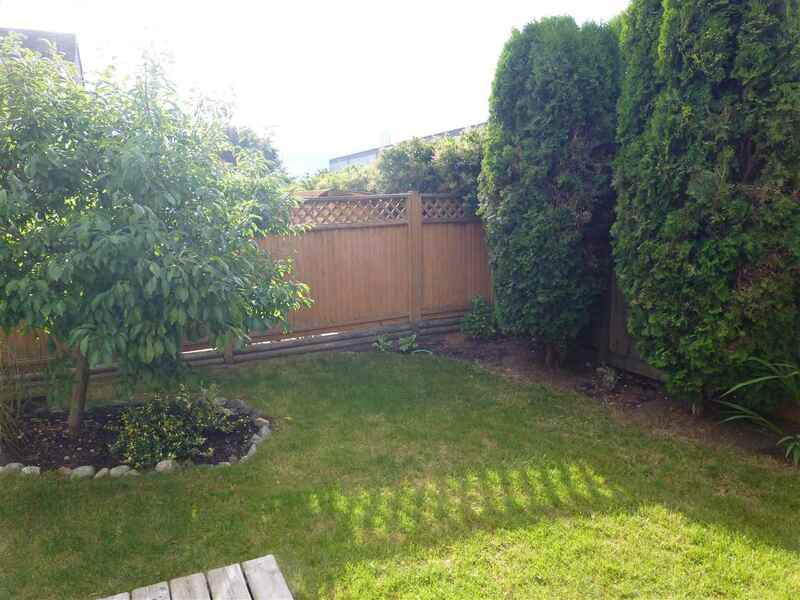 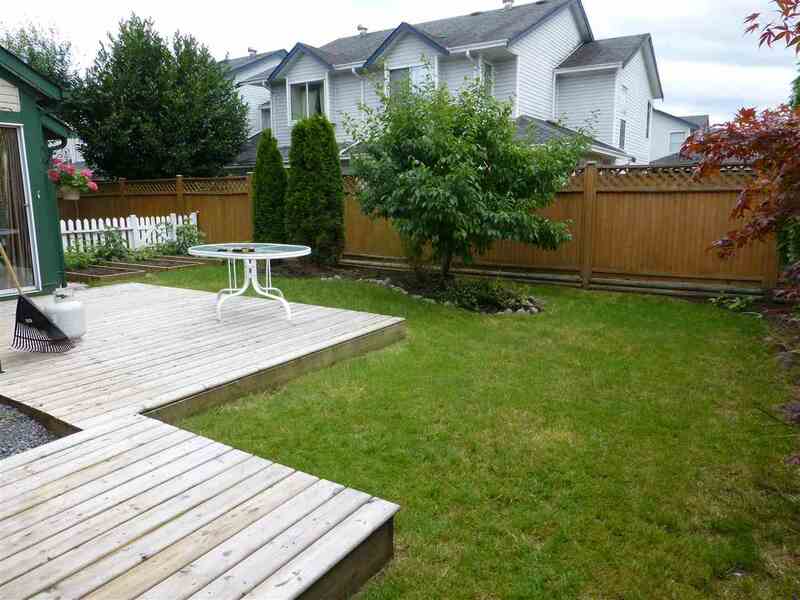 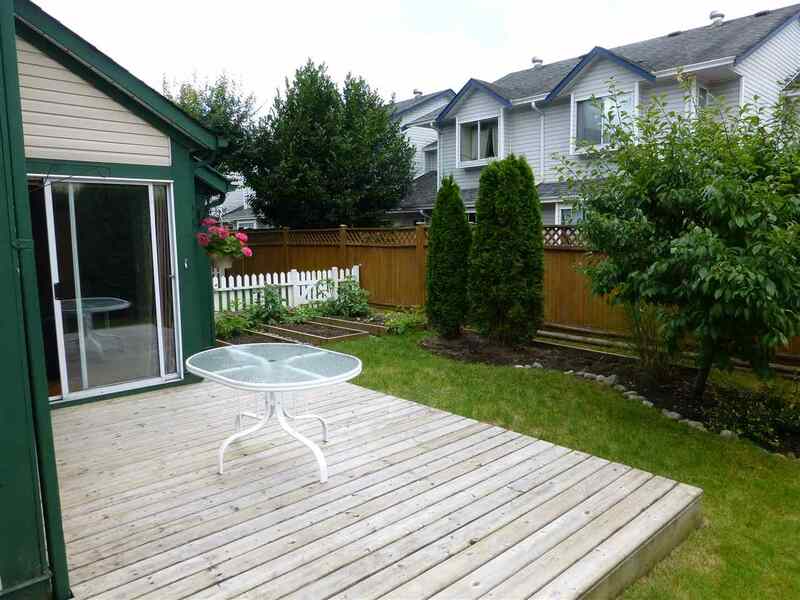 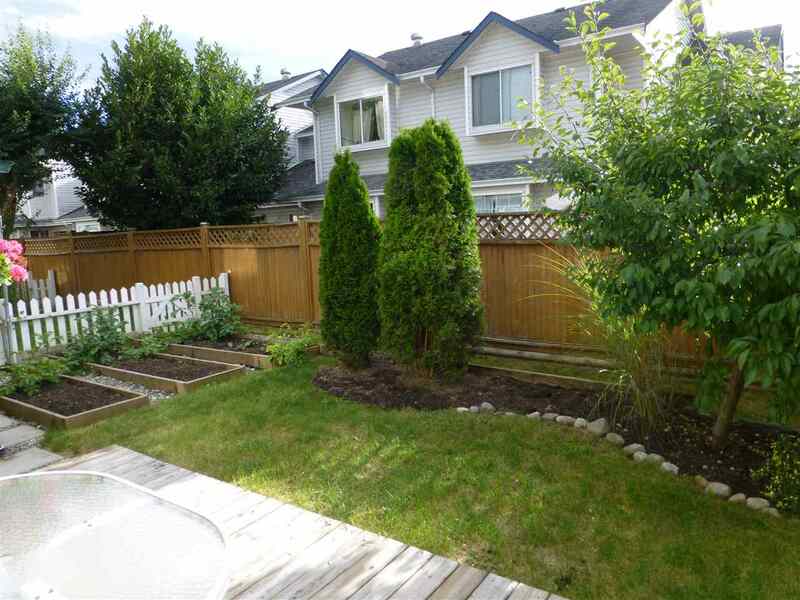 This is an end unit at the back of the complex with a large rear & side yard. 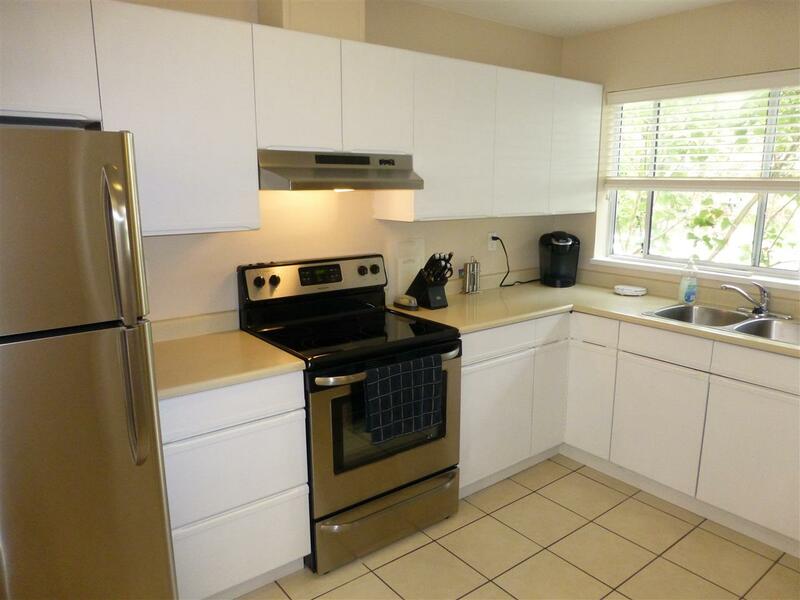 Open floor plan on the main level with new S/S appliances in the kitchen, painted white cabinets, full bathroom & large den. 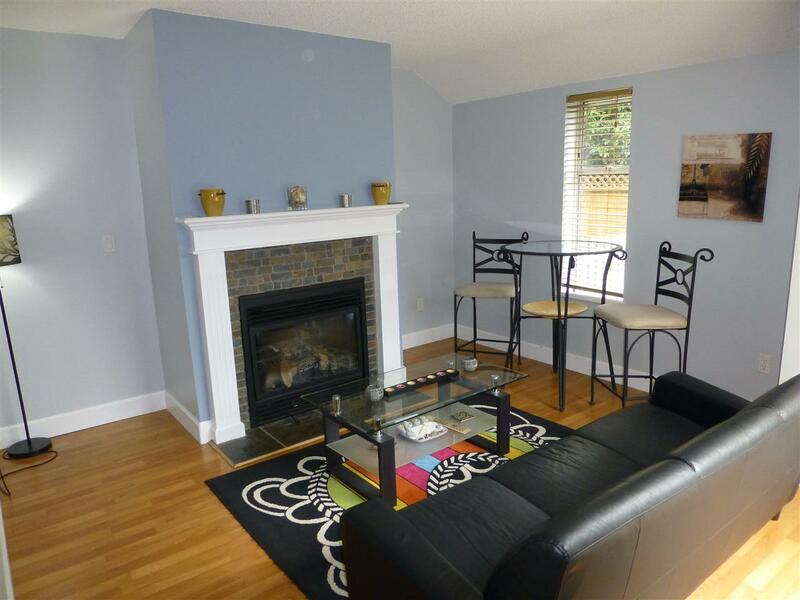 Bright dining room and living room with gas fireplace & outside access to your lovely private yard. 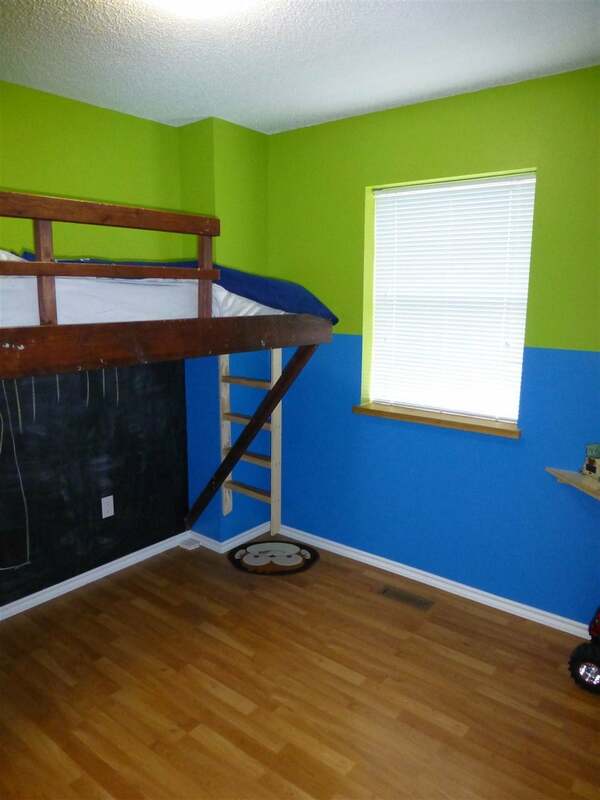 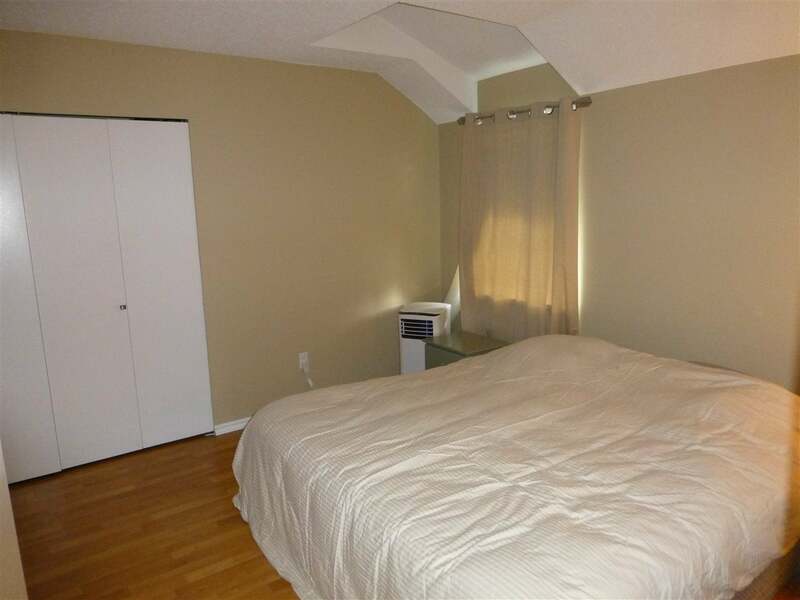 Upstairs you will find three generous sized bedrooms & a full bathroom. 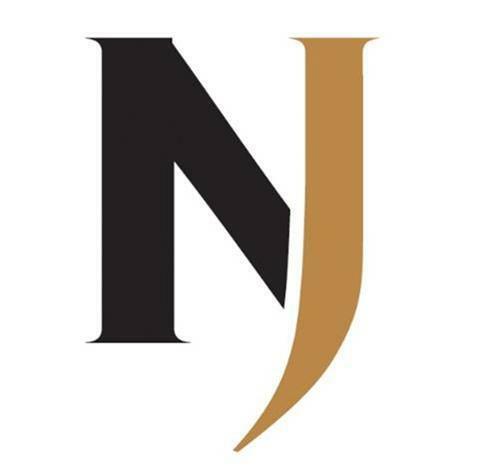 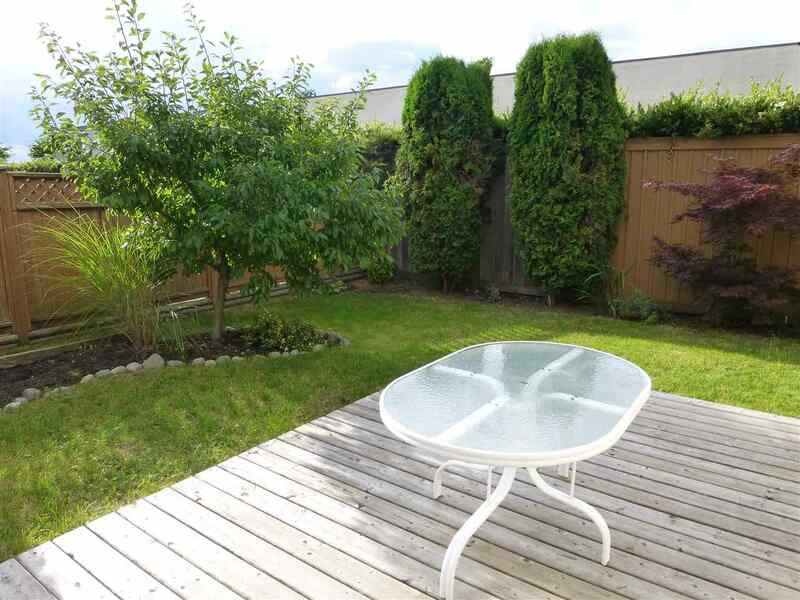 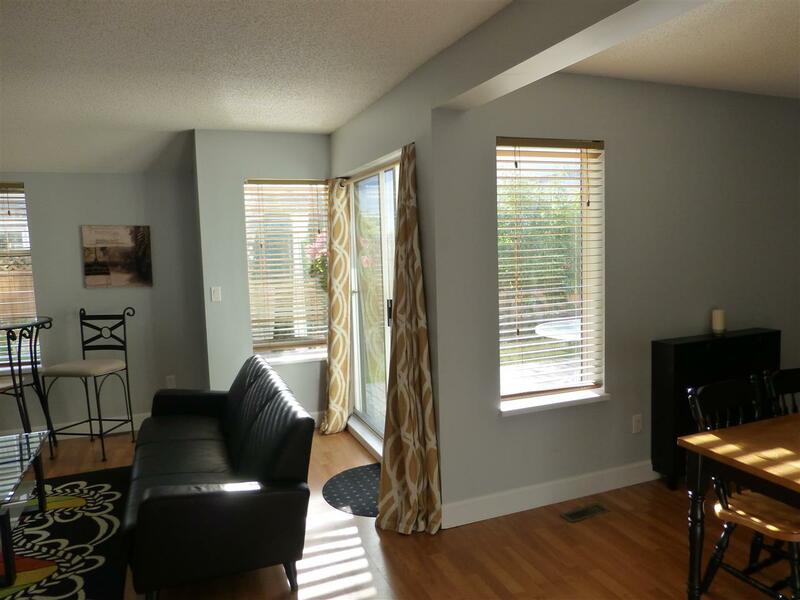 Short walk to coffee shops, grocery stores & close to transit! 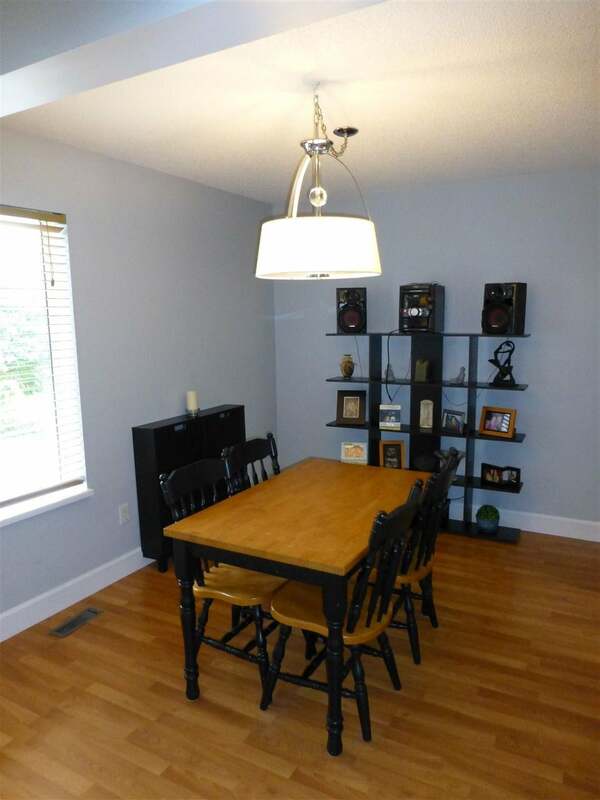 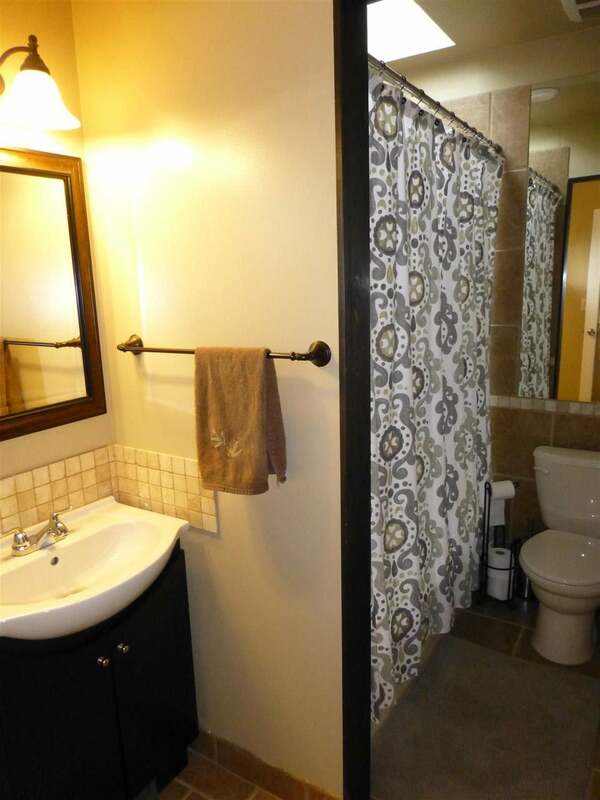 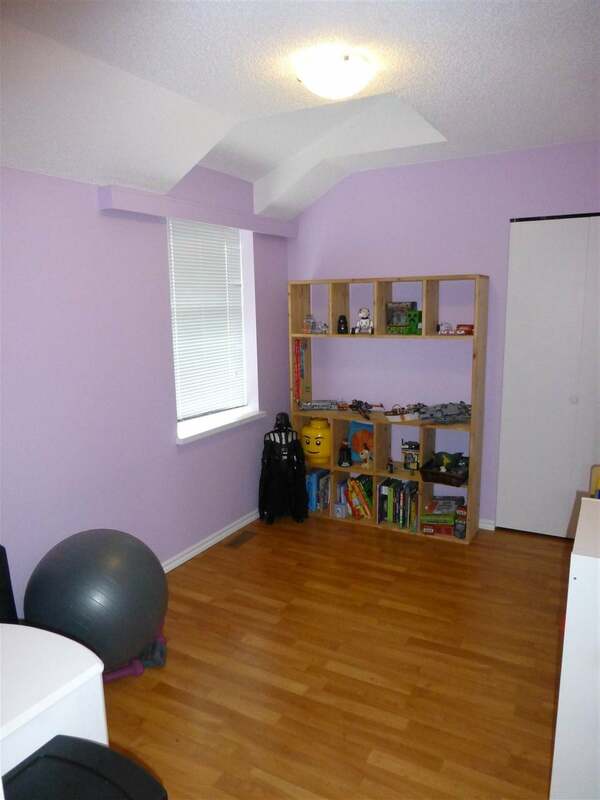 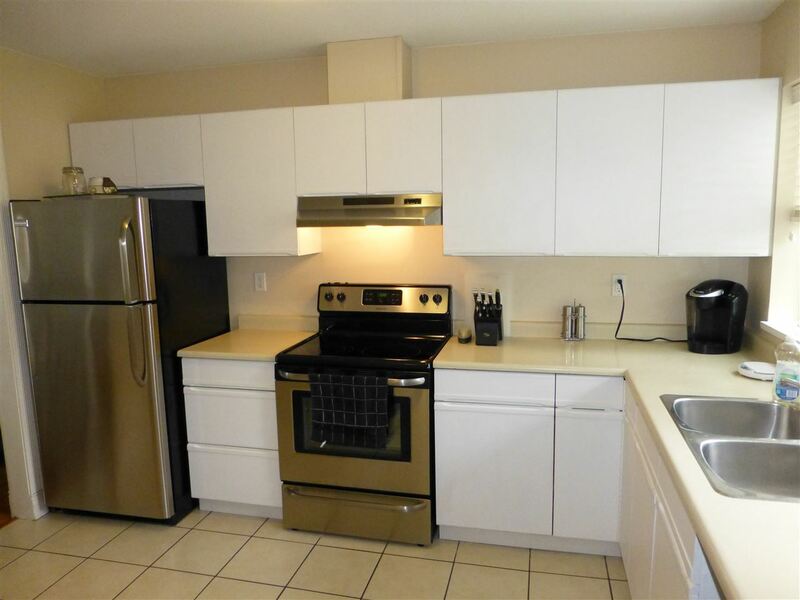 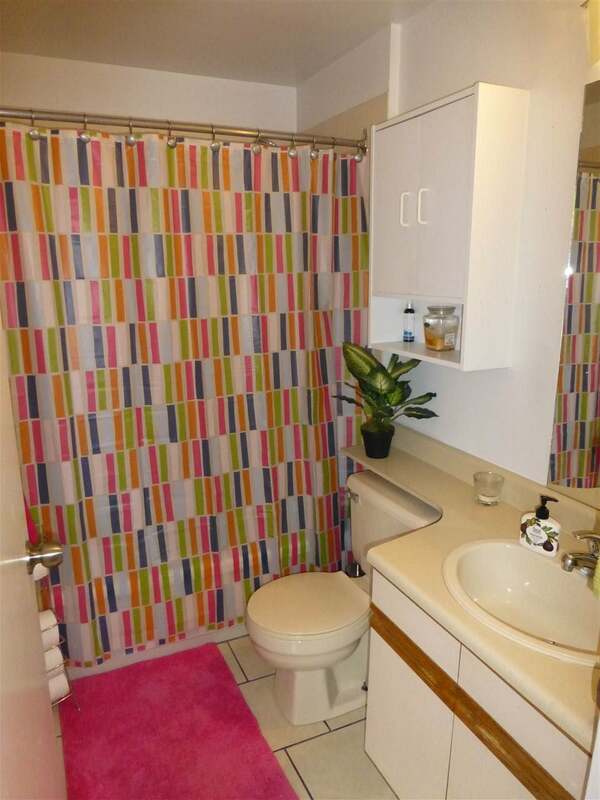 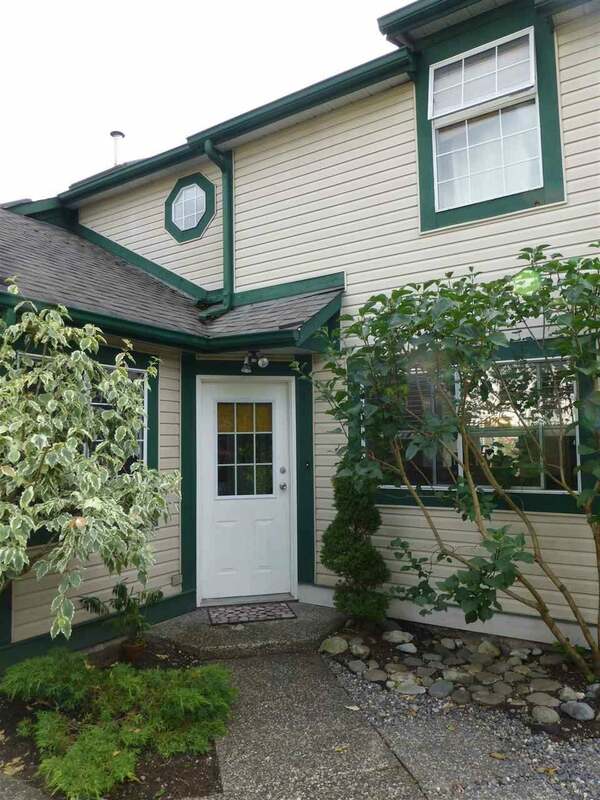 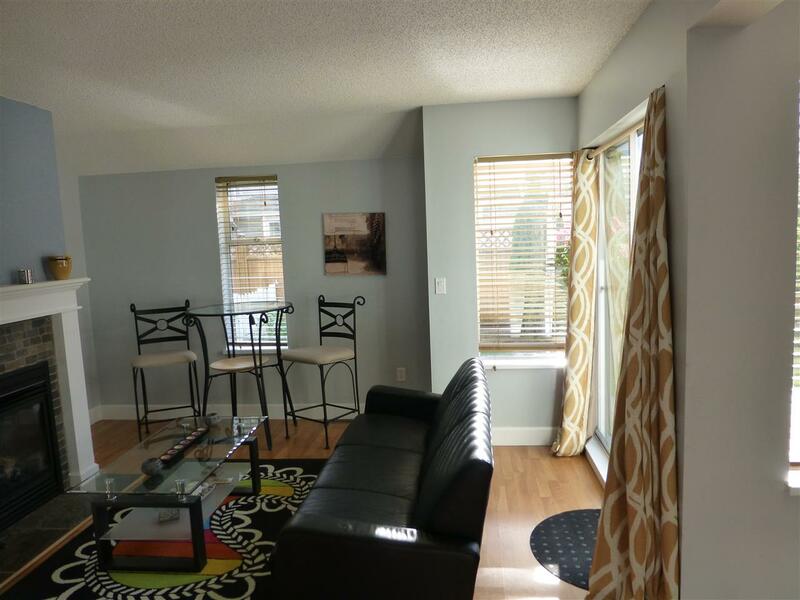 This townhouse also has a single car garage & open parking space in front on the parking pad.